Spain. Costa Blanca. Moraira. 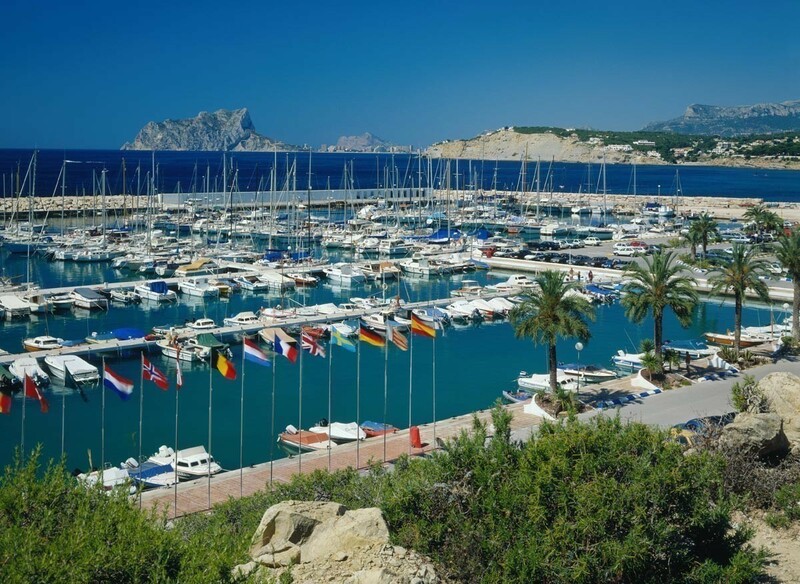 Marina with Peñon de Ifach in the background. Moraira. 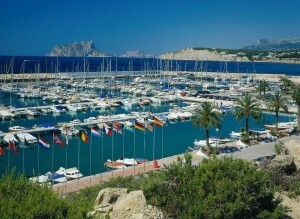 Marina with Peñon de Ifach in the background.